This is an official preliminary to the prestigious Miss United States National Pageant. Over $100,000 in Prizes, scholarships, modeling and acting contracts and experience of a lifetime! 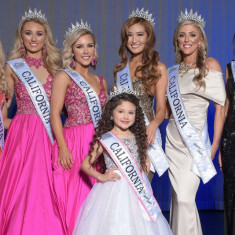 The United States National Pageant, Inc. celebrates intelligent women of all walks of life. Our system is based on a solid commitment to uphold the standards of fairness and integrity. It prides itself in providing an avenue for each young woman to give a voice to those needing to be heard, lend a hand to those less fortunate, and be a compass for those daring to dream. 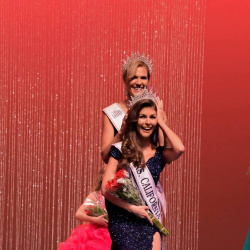 At the local, state, and national level, United States National Pageants give women the opportunity to promote a platform of community service. Featuring eight divisions – Little Miss, Pre-Teen, Junior Teen, Teen, Miss, Ms., Ms. Woman, and Mrs. – United States National Pageants is recognized as “the premier event of its kind” and the largest pageant system for girls and women ages 8+ in all 50 states, the District of Columbia, and five U.S. territories.